Are you interested in short-term mission? Would you like a chance to explore a new part of the world? If you’ve ever considered overseas ministry, here’s a chance to try it. CMS are seeking expressions of interest for a short-term mission team to travel to Barcelona for two weeks at the end of the year. 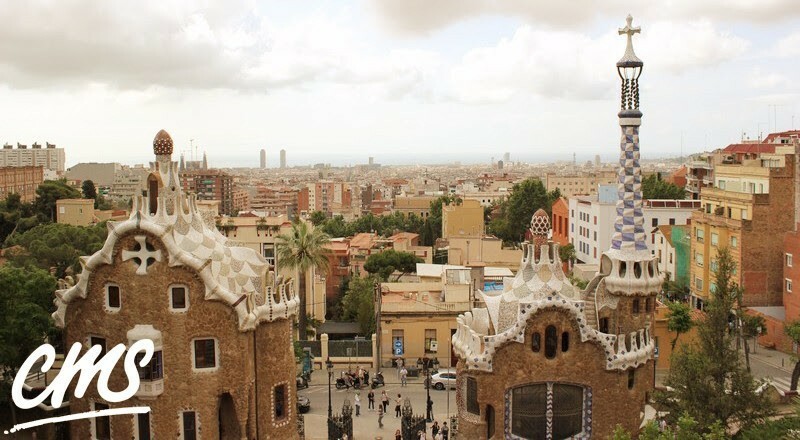 This Go Explore Barcelona team will be supporting the Giffords, and our very own Ellie Firth who are CMS missionaries serving long-term in Barcelona. As part of a team, you will be connecting with Year 12 and university students and helping them practise their skills in speaking English (no Spanish required!). You will also get a chance to explore a new city and see how the gospel is working there, and ask yourself how you might be involved in overseas mission in the future. Dates are 23rd December to 9th January. The main costs will be airfares, accommodation (aimed to be minimal cost), and food (around 10-15 euros per day). No commitments or obligations at this stage – we are just looking for expressions of interest. If you or someone you know might be interested, please contact Cheryl McGrath (cmcgrath@cms.org.au) or Iain Payne (ipayne@cms.org.au) who work for CMS Victoria.